Global in Reach. Local in Expertise. Going-There delivers Destination Services which ease the way for your assignees as they relocate to their new city. Going-There is one company with our own highly-trained people on the ground in every one of our destinations. Our unique formula gives assignees and transferees access to both real-time destination information and in-person support in 150 cities spanning 50 countries around the world. 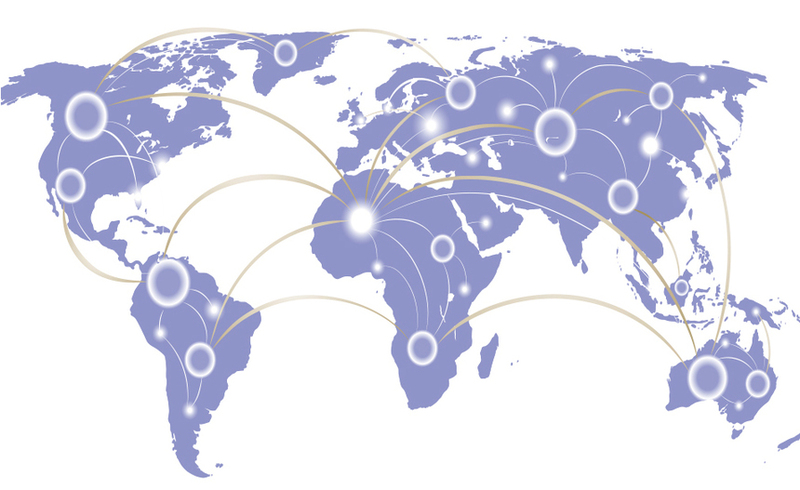 No other Destination Service Provider can match our global reach and local expertise. Wouldn't it be simple to deal with just one supplier across every location? Over the years, we’ve invested plenty of time and energy into making sure we understand what our clients and their assignees/transferees and families really need. We know the pressure that you, as a Global Mobility Professional, are under and we’ve set out to ease your workload. Whatever the destination, partnership with Going-there means you will only ever have to deal with one supplier guaranteeing you a service which is consistent, reliable and efficient. We invest in our people, recruiting only the best local talent and training them through our own GT Academy. Because we value our people, they value yours. The majority of our Destination Consultants are third-country residents themselves. All of them have experienced living in another country and many now live permanently in their adopted city. That means they know better than anyone what it’s like to set foot in a new city for the first time. Our latest innovation, GT2go is a complete online city guide, giving your assignees/transferees and their partners the lowdown on the destination city before they leave home. It also acts as their pathfinder in those crucial first months in the new location. 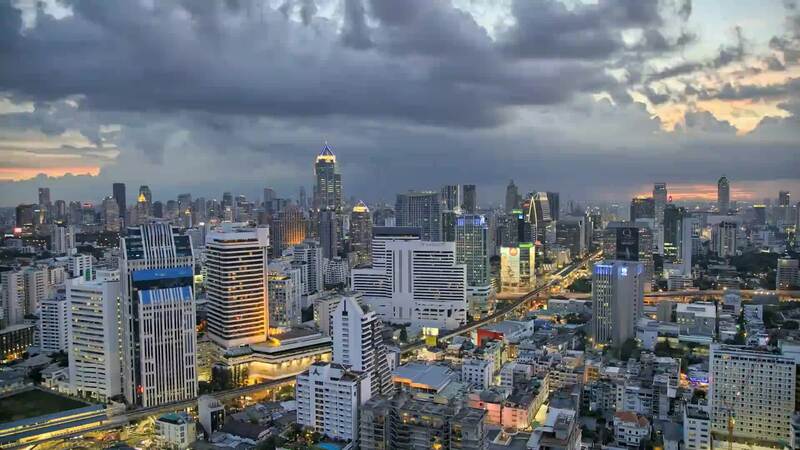 Through the GT2go online and mobile tool, our Consultants can also instantly share itinerary details and alerts with users..
Are you a Global Mobility Specialist who needs to know the leasing terms and costs of the host city? 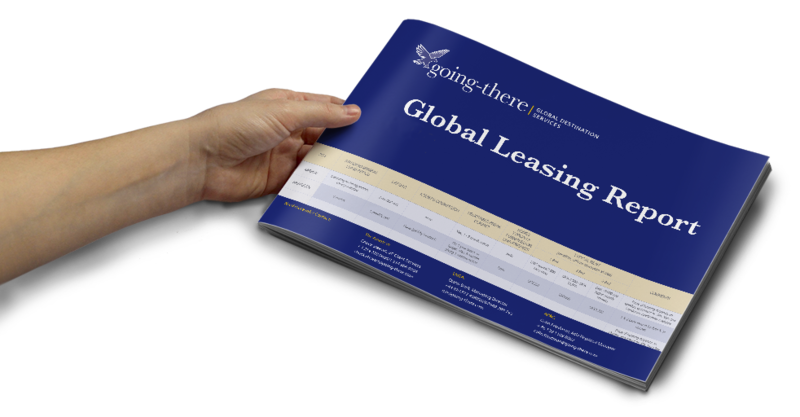 Sign up for our bi-monthly e-letter and receive a copy of our latest Global Leasing Report. Full of useful information which will help you better navigate the complexities and bureaucracies of some of the world's most challenging cities into which to place employees. Once signed up, we'll send you a link to download your free report. 0 % junk - 100 % free.